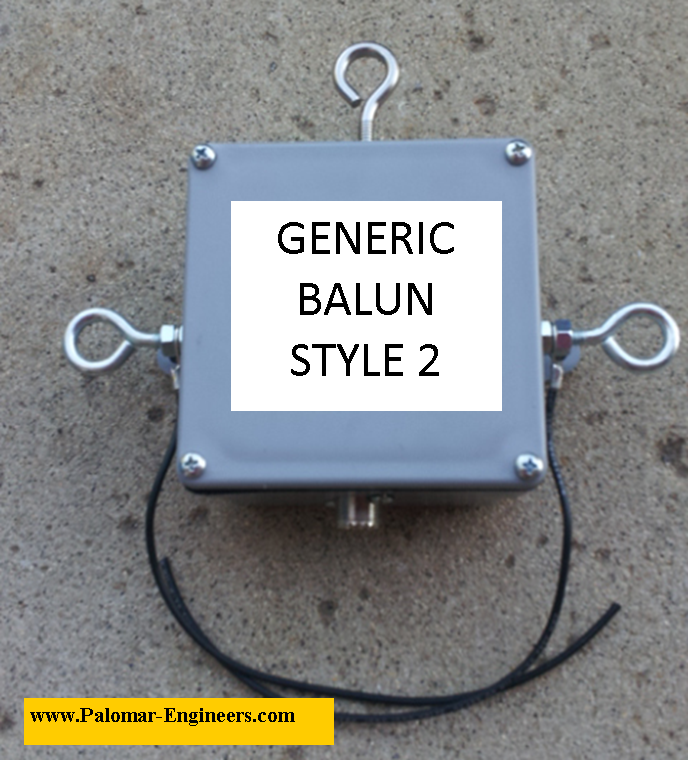 Our enclosure boxes for baluns and ununs are available in 3 sizes for do it yourself construction. 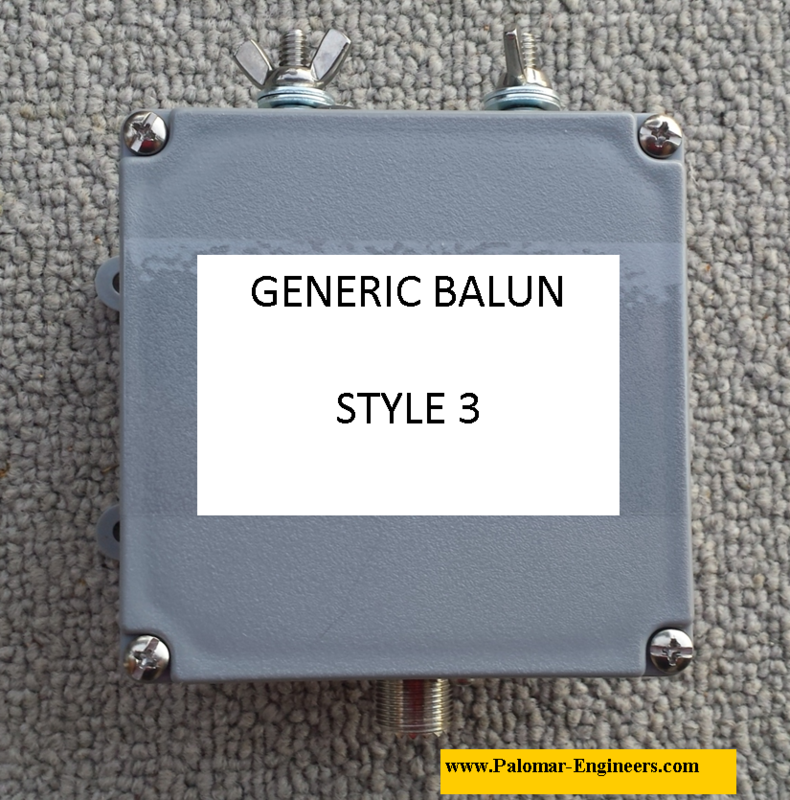 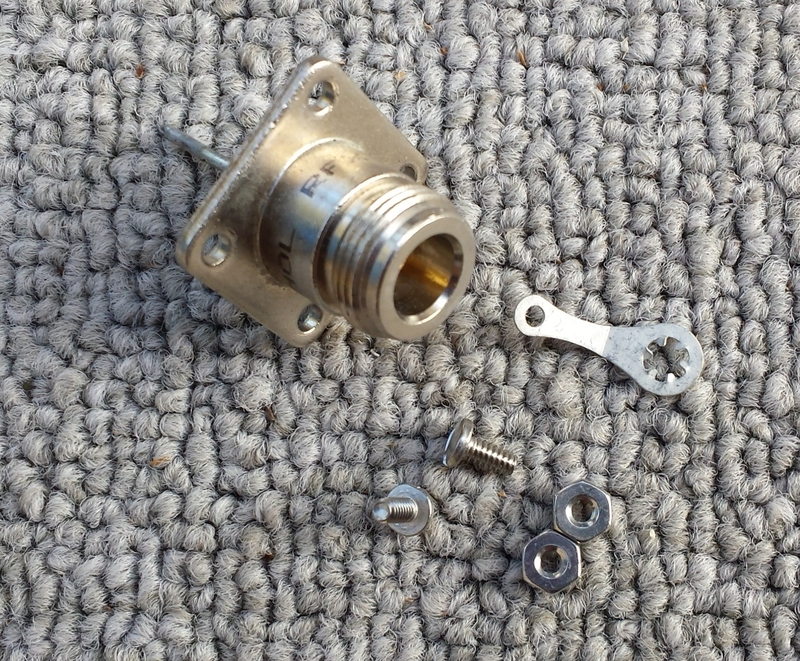 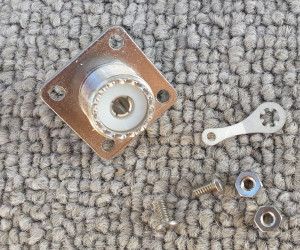 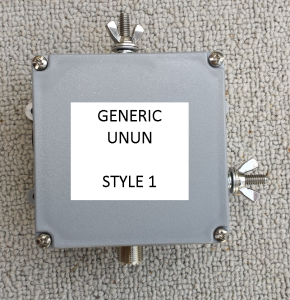 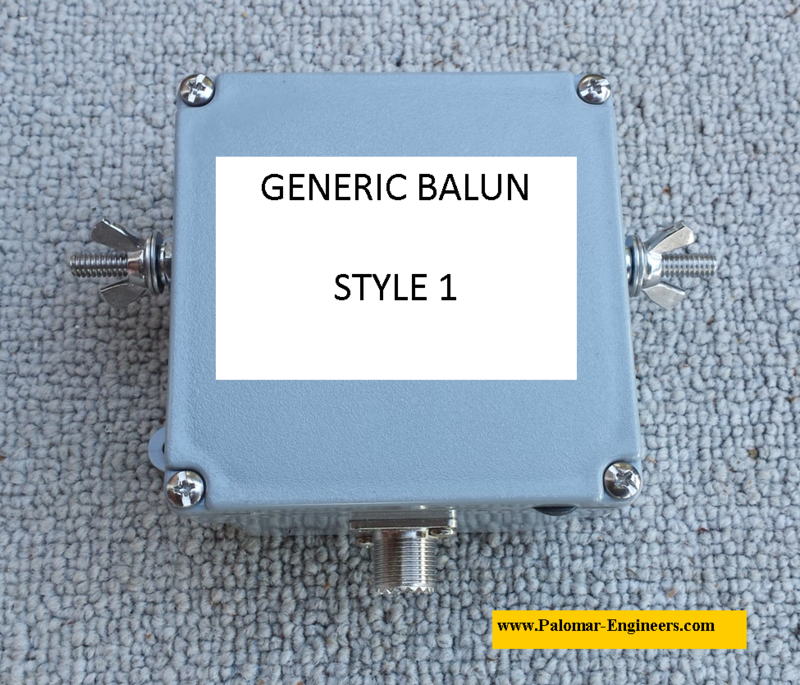 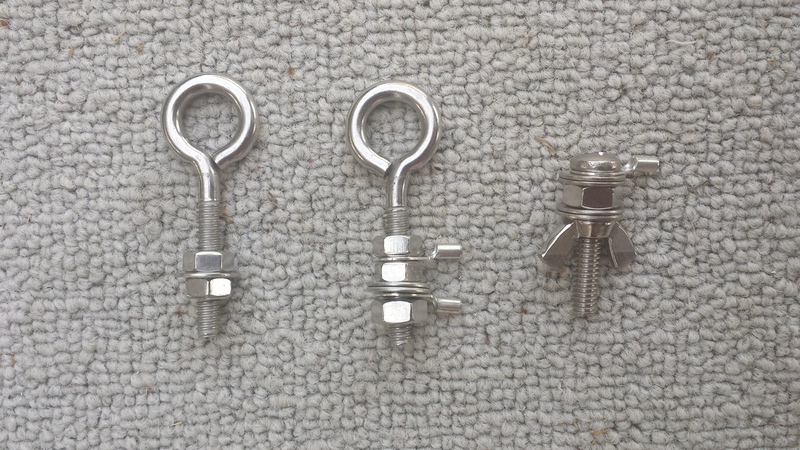 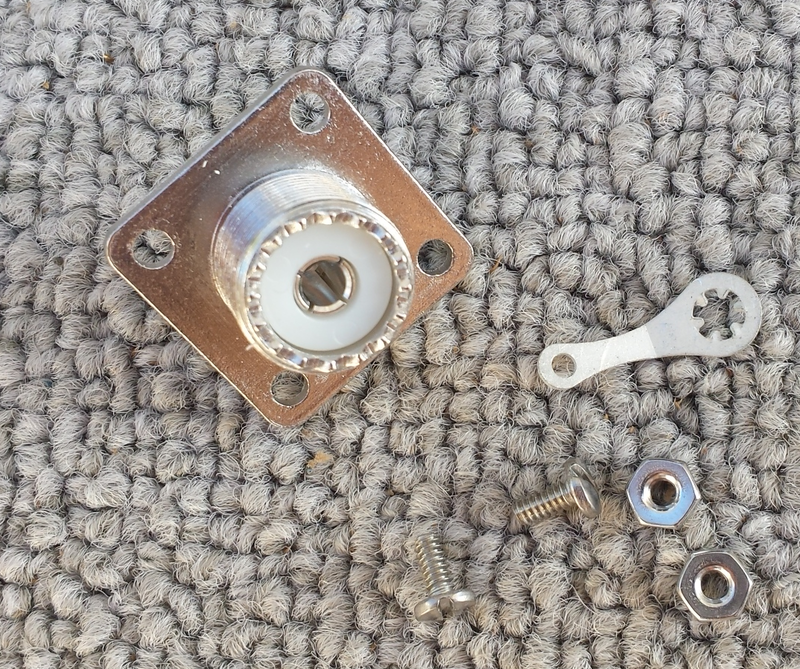 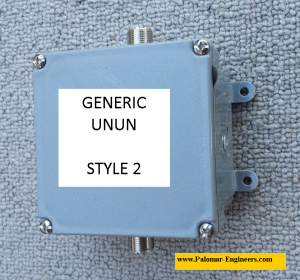 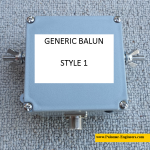 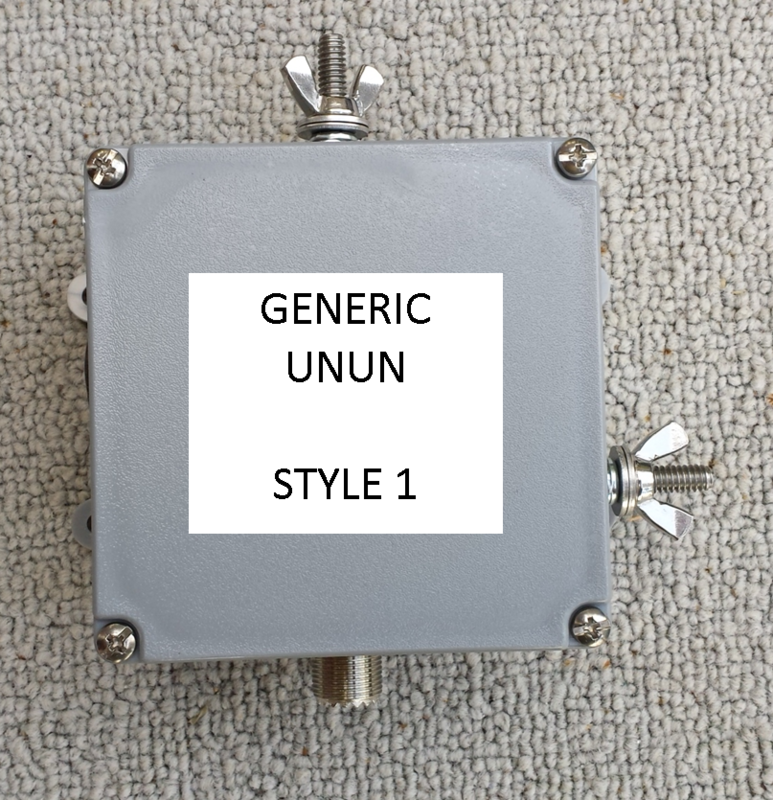 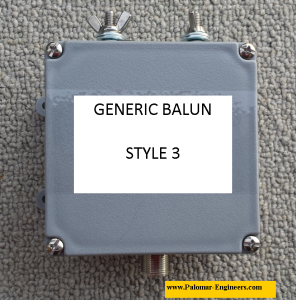 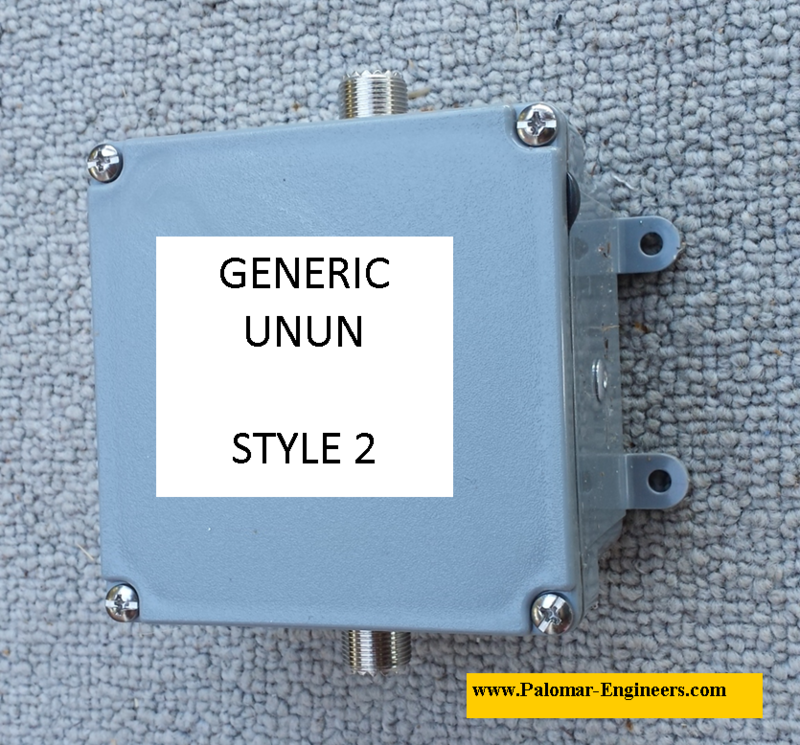 Buy one of our toroid balun kits and an enclosure box and input and output connectors for a complete balun/unun. 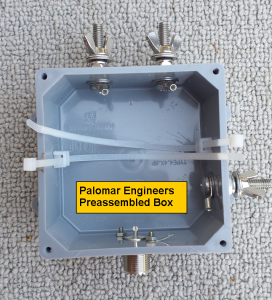 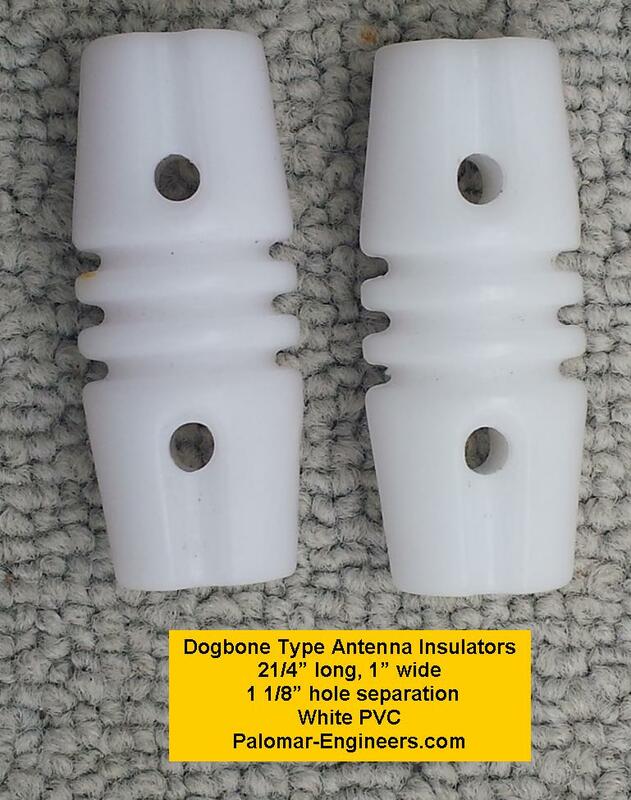 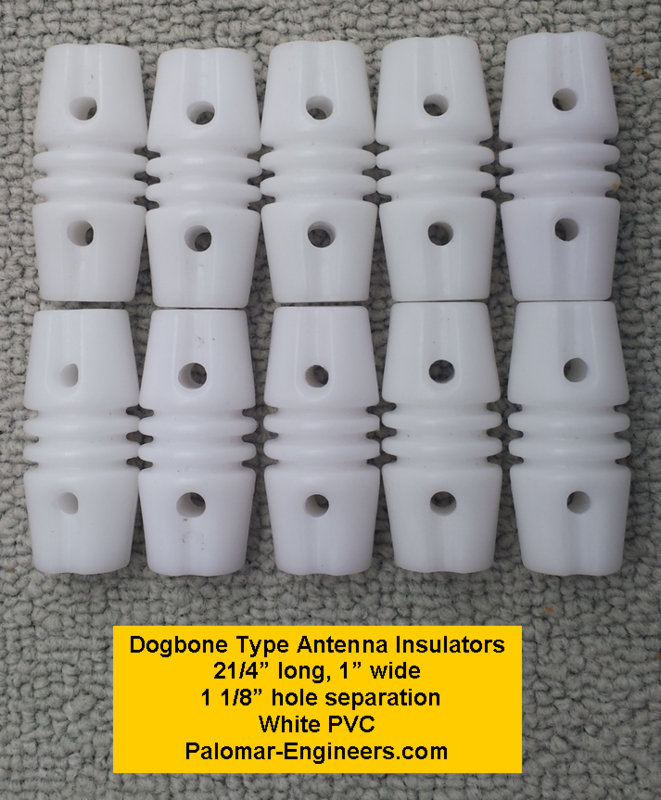 Enclosure Certifications: All enclosures are UL Marine Listed and Type 6 rated: Intended for indoor or outdoor use primarily to avoid a degree of protection against contact with enclosed equipment, falling dirt, hose directed water, entry of water during occasional temporary submersion at a limited depth and external ice formation. 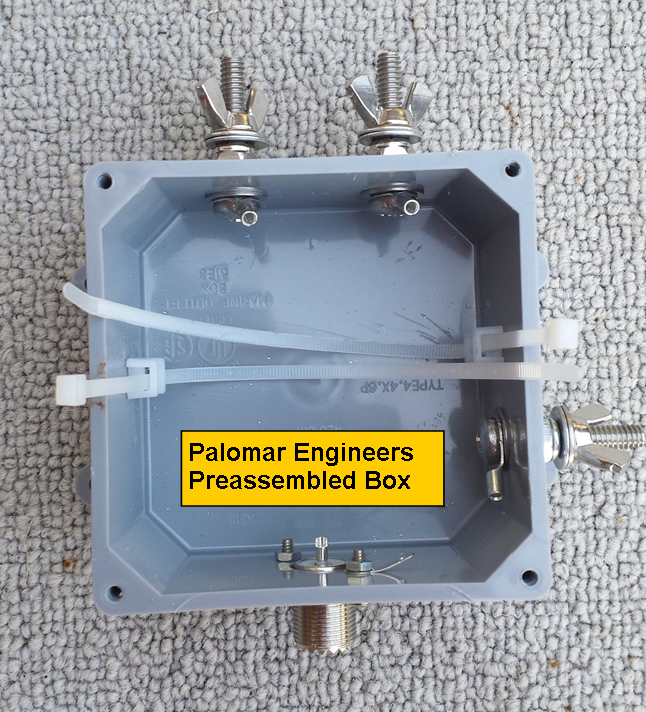 Similar specification to EU IP67 standard but not tested to that spec. 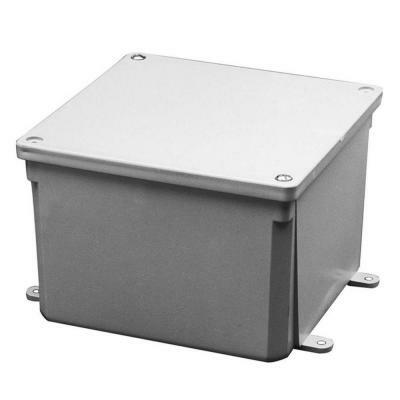 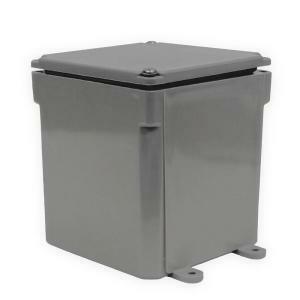 Material: PVC non-metallic molded junction boxes with gasketed lids, stainless steel screws and integral mounting feet.